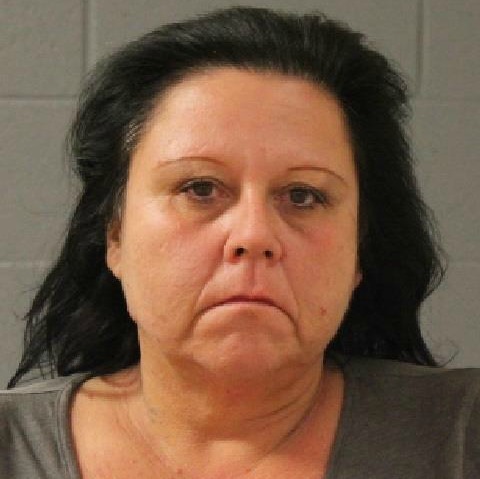 ST. GEORGE — Authorities in Washington City say a woman who was trying to fraudulently acquire prescription medication was also found to be in possession of methamphetamine that appeared to be prepared for sale. The woman, 52-year-old Jacquelyn D. Chavez, of San Jacinto, California, was arrested by Washington City Police officers outside of a grocery store Wednesday on charges of fraudulent prescription activity and drug distribution. 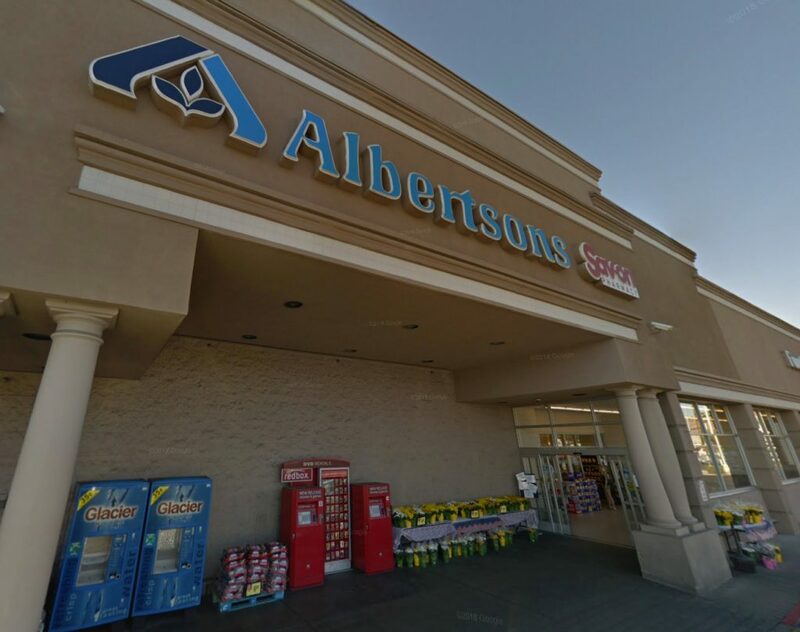 Earlier in the week, police were dispatched to the Albertsons store on Red Cliffs Drive after a family clinic in Orem called police in Southern Utah to report a fraud being committed at the Albersons pharmacy. The clinic was alerted by a pharmacy technician who became suspicious when a prescription for a high-dose narcotic cough syrup was attempting to be filled. The tech decided to call the clinic to confirm that the medication was prescribed by a doctor at the facility and to verify that the telephone request for the medication actually originated from the clinic, Washington City Police Lt. Jason Williams told St. George News. The tech was told that the doctor listed on the prescription did not work at the clinic, nor did the clinic have any patients matching that name. In addition, the identification number assigned by the Drug Enforcement Agency authorizing a medical provider to write prescriptions was issued out of northern Utah, which Williams said was being used to fraudulently fill prescriptions. Officers took a report and told the pharmacist to call the police dispatch center when the defendant returned to the store. The following day, the woman, later identified as Chavez, was allegedly seen inside of the store. When officers arrived at the pharmacy, they were provided with a description of the suspect and were told she was outside in the parking lot. Chavez was located and stopped by officers who requested to see her ID. According to the probable cause statement written in support of her arrest, when she pulled out her California driver’s license, the officer noticed a second driver’s license in her possession issued to a different individual. After police say Chavez continued to give officers conflicting information, she was placed under arrest. During a search of the defendant prior to being transported to jail, officers allegedly found a pair of sunglasses in her purse that were not paid for, along with additional ID and finance cards in other individuals’ names. Chavez was transported to Purgatory Correctional Facility in Hurricane and was later charged with one second-degree felony count of intent to distribute a controlled substance and three third-degree felony charges, including two counts of unlawful acquisition of a finance card without consent and possession of another’s identifying documents. She was also charged with two class A misdemeanor counts of falsifying/forging/altering a prescription of a controlled substance and three class B misdemeanors, including one count each of possession of marijuana, possession of paraphernalia and retail theft. Chavez was scheduled to appear in Fifth District Court Friday at 1:30 p.m. and remains in custody on $7,500 bail at the time of this report. Was she attempting to obtain the ingredients for “sizzurp”? Or is it more politically correct to call it “purple drank”? I don’t want to offend any junkies with the wrong terminology. She was looking forward to a “Double Cup” and instead got a Triple Book of charges. They don’t feel so good! anybody looking for a baby sitter ? lol !